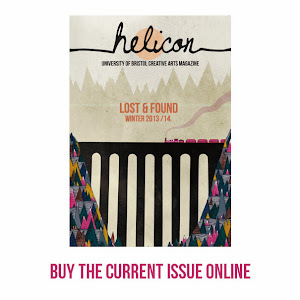 Helicon Magazine: We are all in the gutter, but some of us are looking at the stars - Oscar Wilde. We are all in the gutter, but some of us are looking at the stars - Oscar Wilde. Are you in Bristol this month? 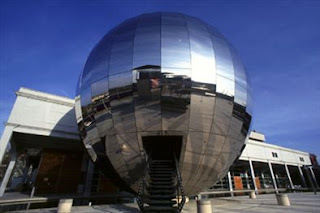 Take a trip to the iconic silver ball in Millennium Square. Journey through the night sky in Explore's very own seasonal Planetarium show. Sit back and discover coloured stars, distant planets, amazing black holes and even learn some simple star-spotting tricks to use in your own back garden. Exhibition ends 19/9/11.